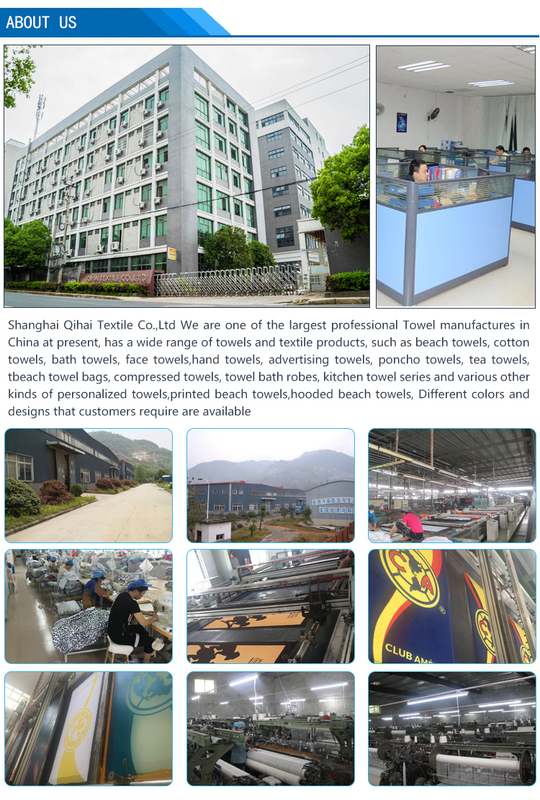 We are a chinese digital print towel manufacturer , we use reactive printed for your artwork and design on Cotton beach towel. 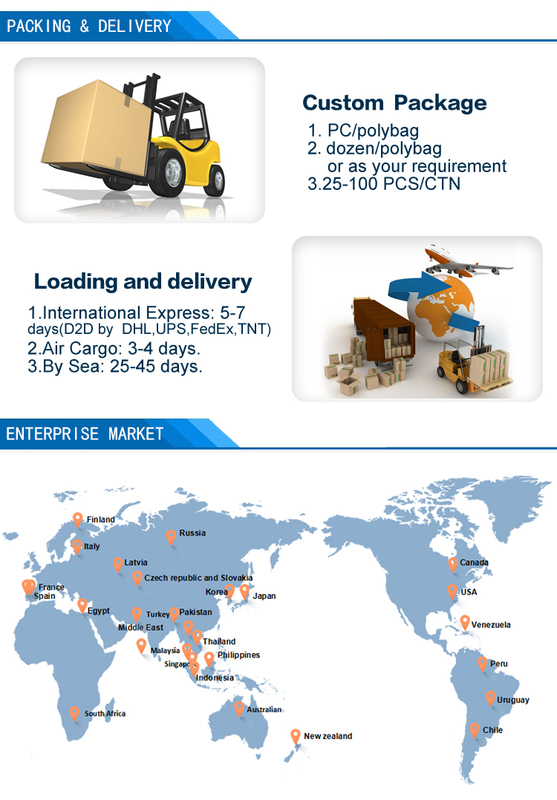 Q 6: What's your min order? 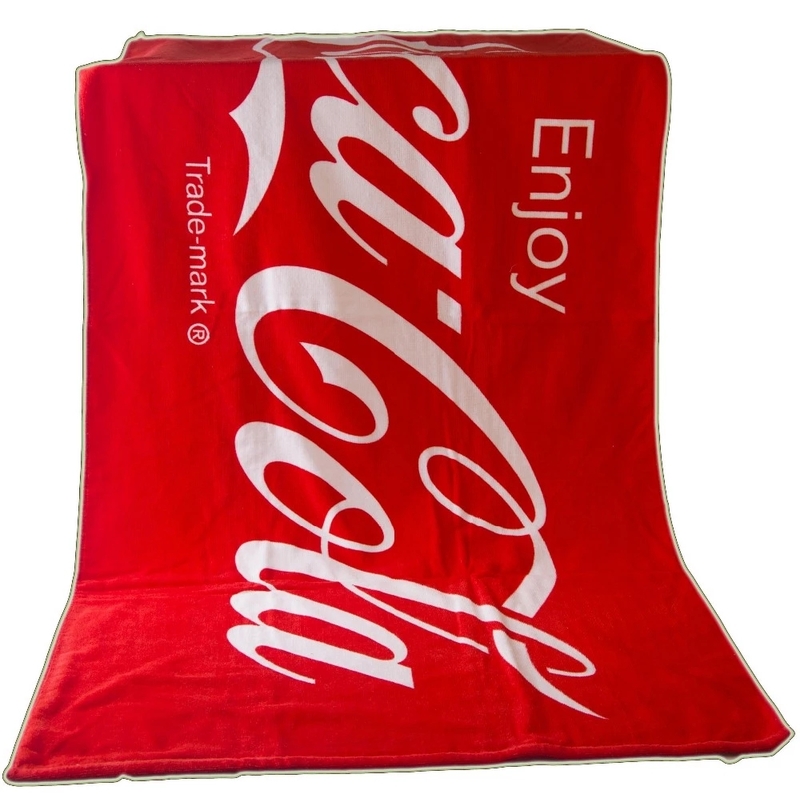 Is it possible to start with a small trial order to test the market and establish a relationship with you? 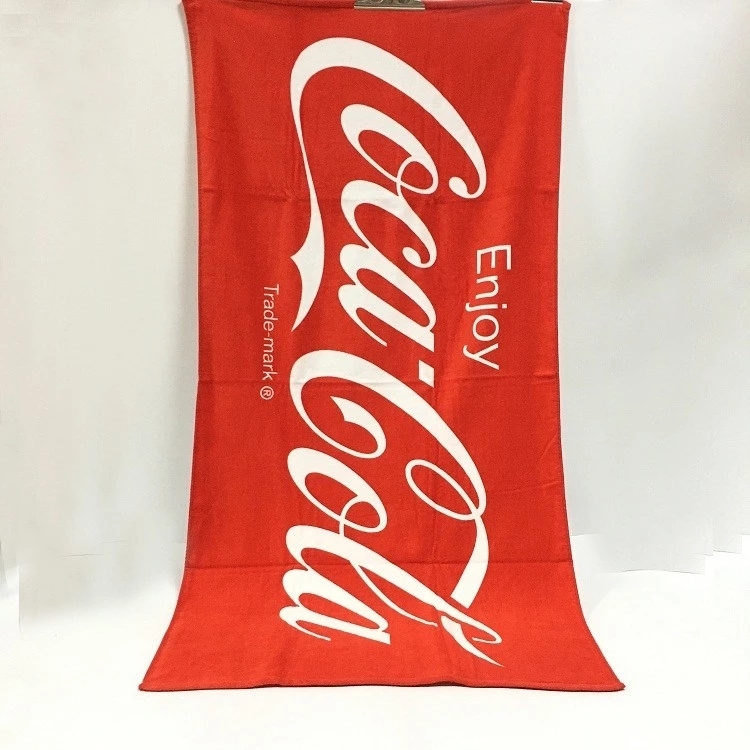 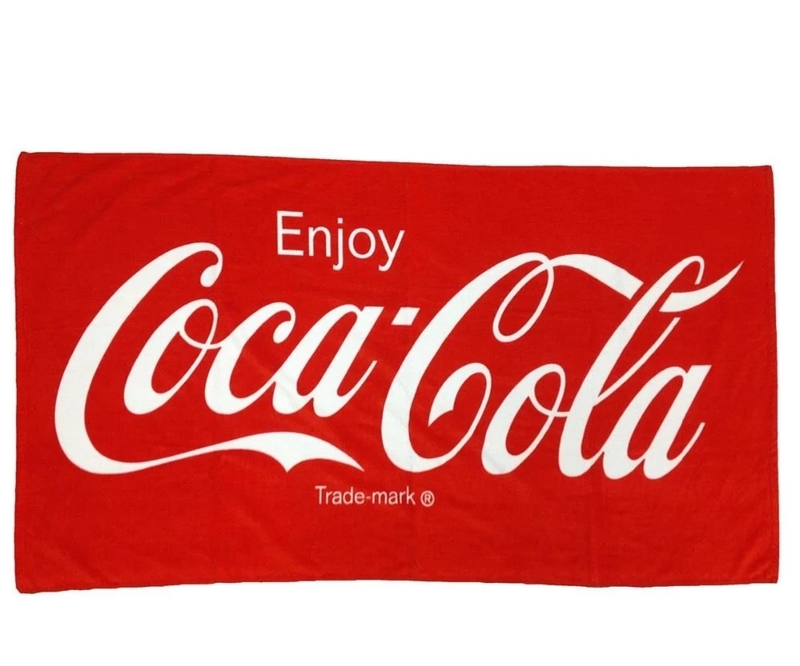 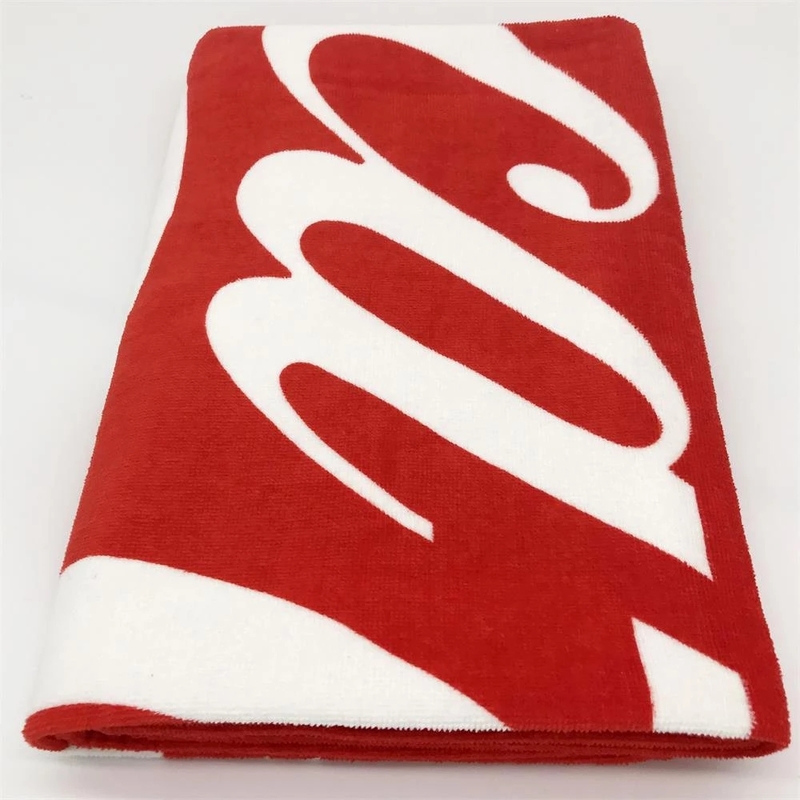 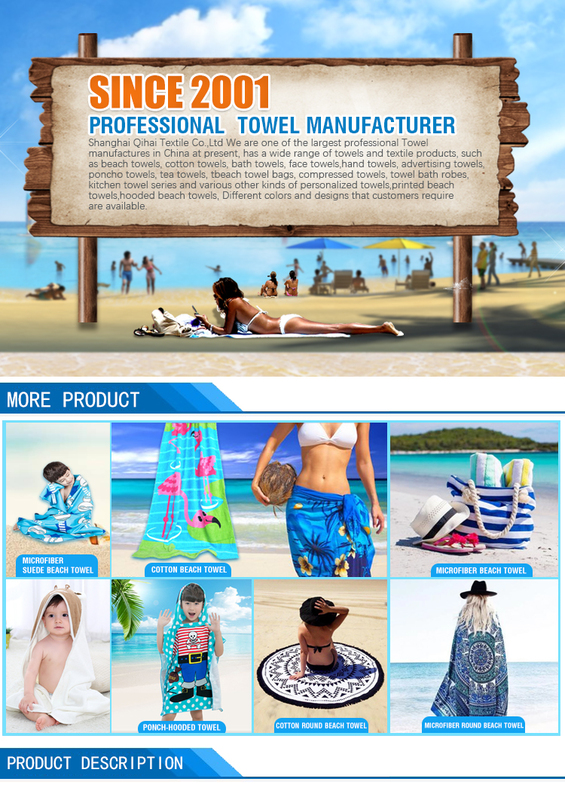 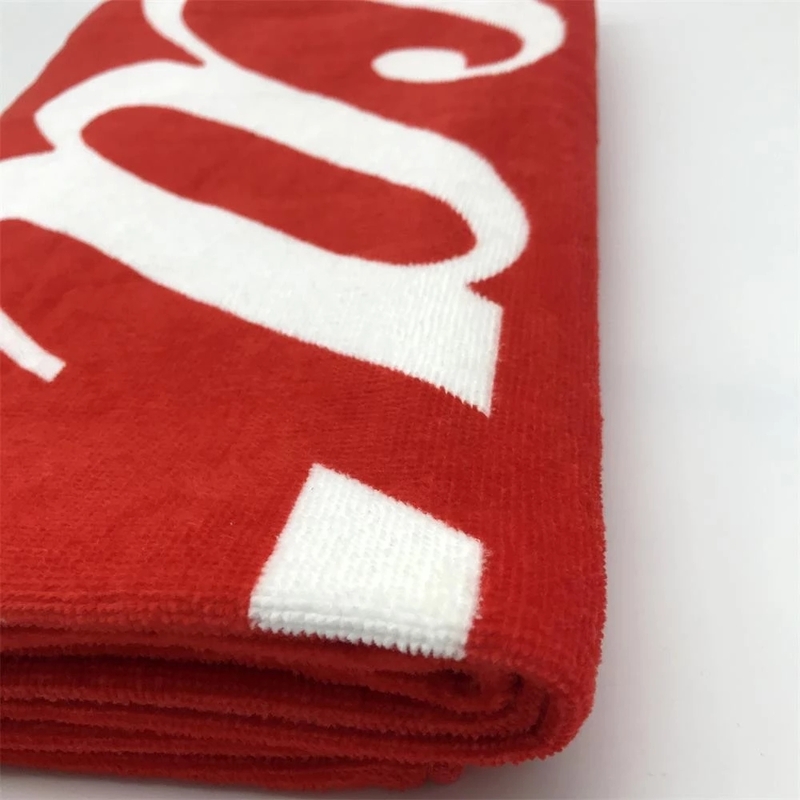 As a Beach Towel Manufacturer in China, we supply a full range of Reactive Print beach towel , Beach Towel ,Beach Towel face towel, bath towel, beach towel, microfiber towel, pet towel, sports towel and so on.